Everybody at a certain stage of his live has to face the issue of wealth transfer to the next generation. We shall highly advise entrepreneurs to think earlier about estate planning. 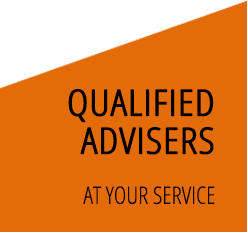 Multifiduciaire Léman SA is particularly well equipped to advise clients on estate matters. We take into account constant changes in estate laws and to optimise the tax burden. 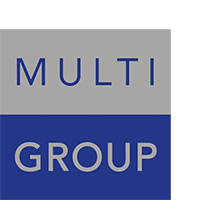 Our sister company MULTI GROUP FINANCE SA, proposes professional services in Wealth Management. Private client tax is one of our main fields of activity. 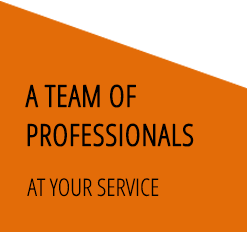 We provide comprehensive and proactive tax solutions to our clients.